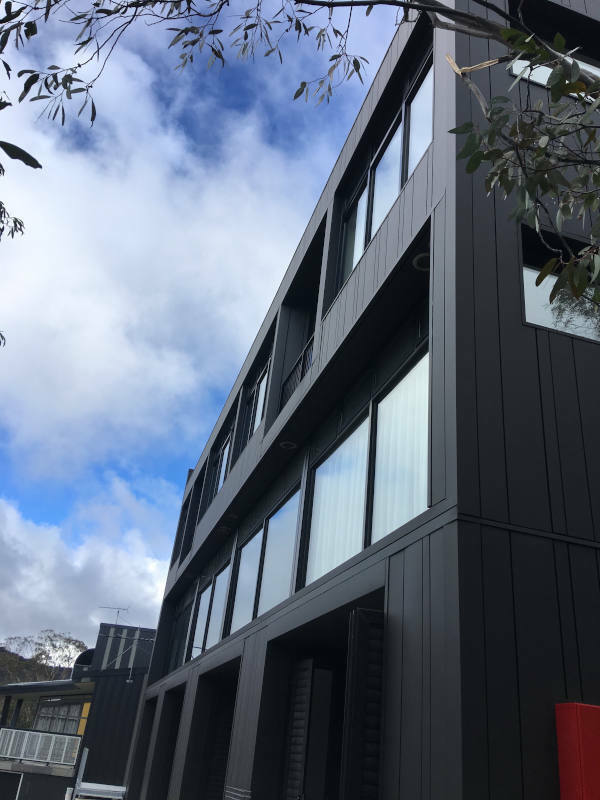 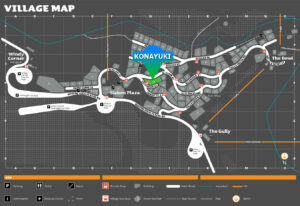 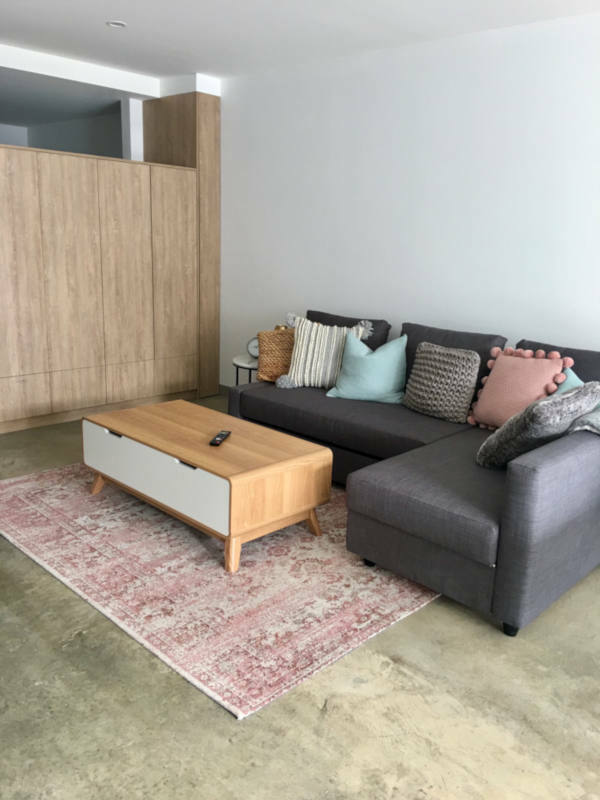 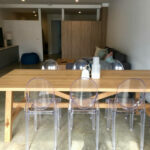 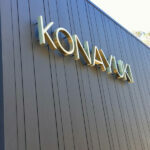 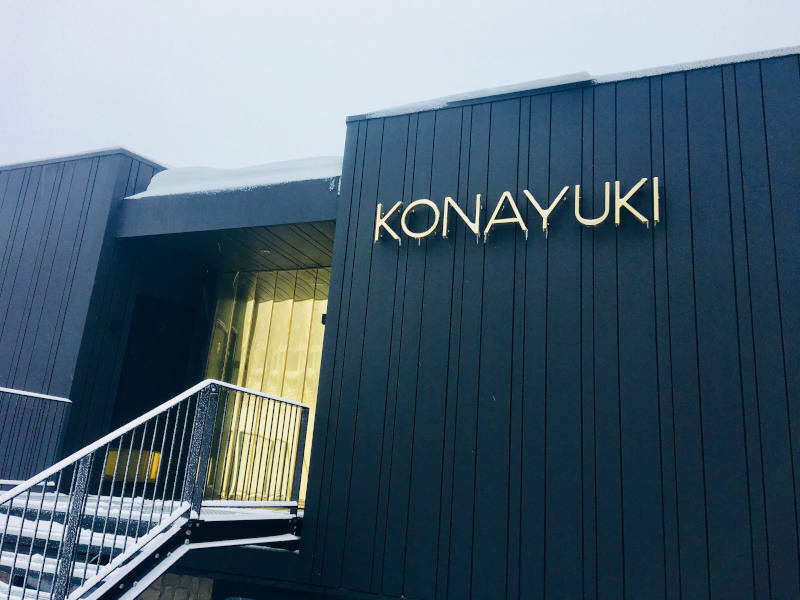 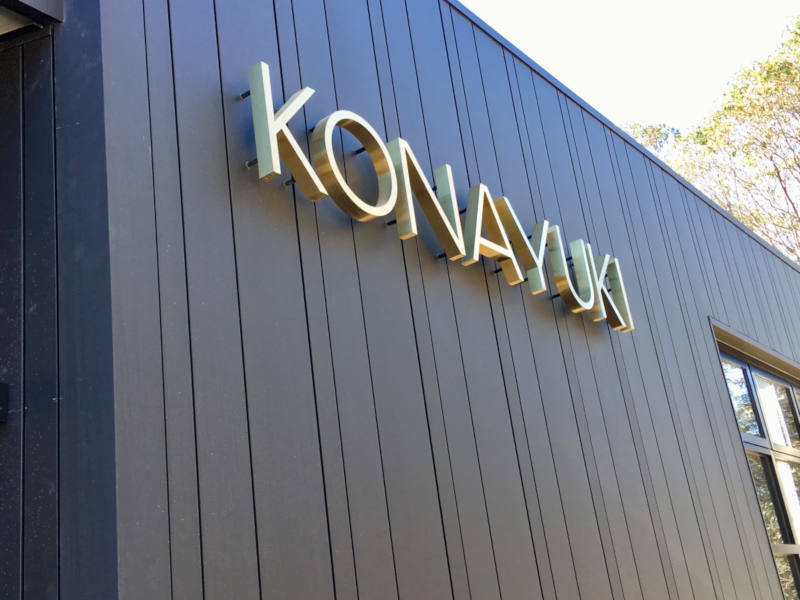 Welcome to Konayuki – Falls Creek’s newest private luxury apartments. 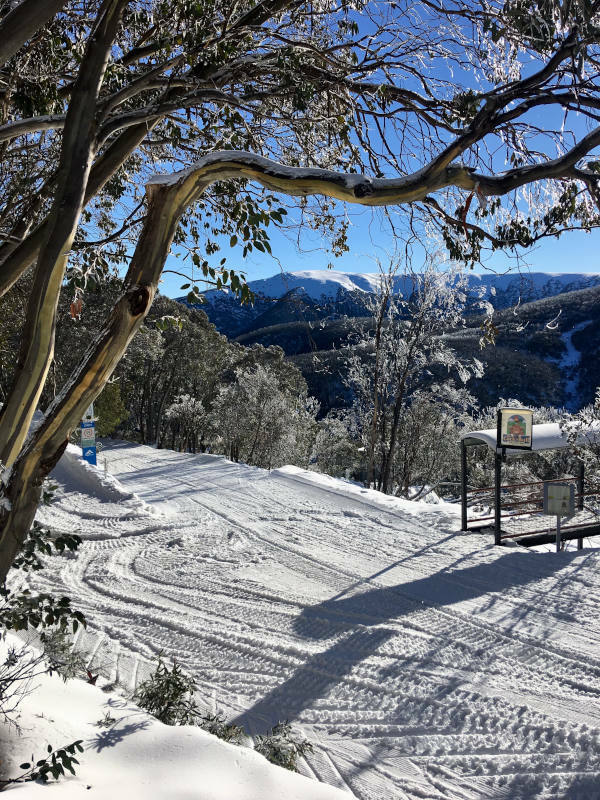 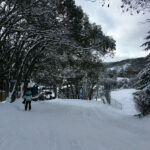 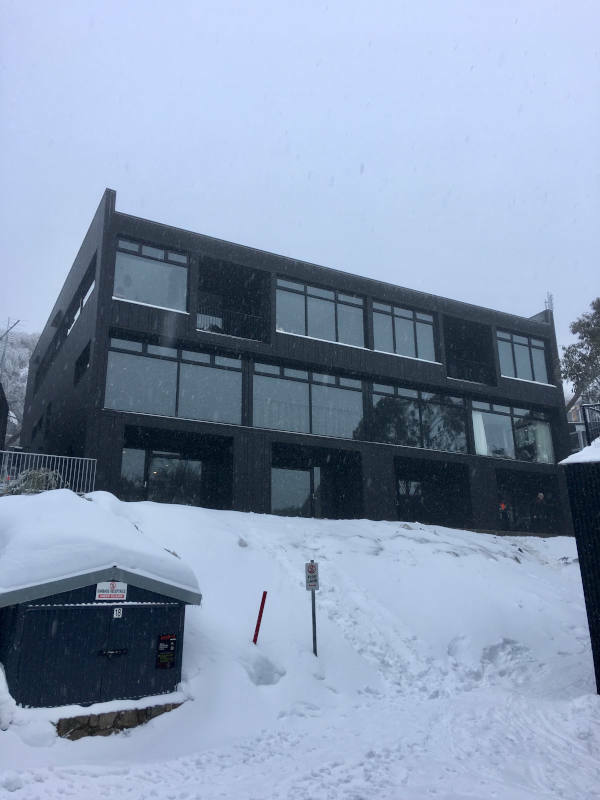 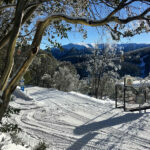 Located in the heart of the village, we are lucky enough to be in the ultimate position to access all the best restaurants and bars Falls Creek has to offer, whilst also being in the perfect place to ski in and ski out. 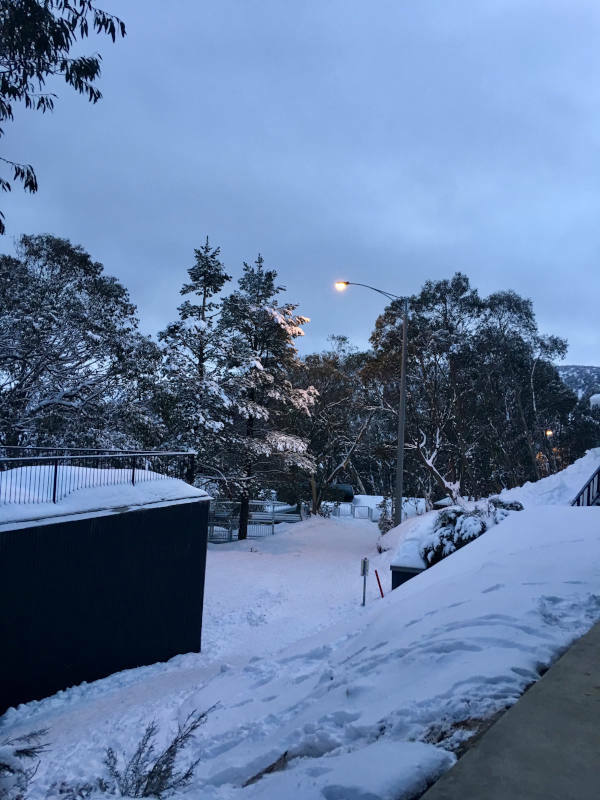 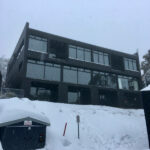 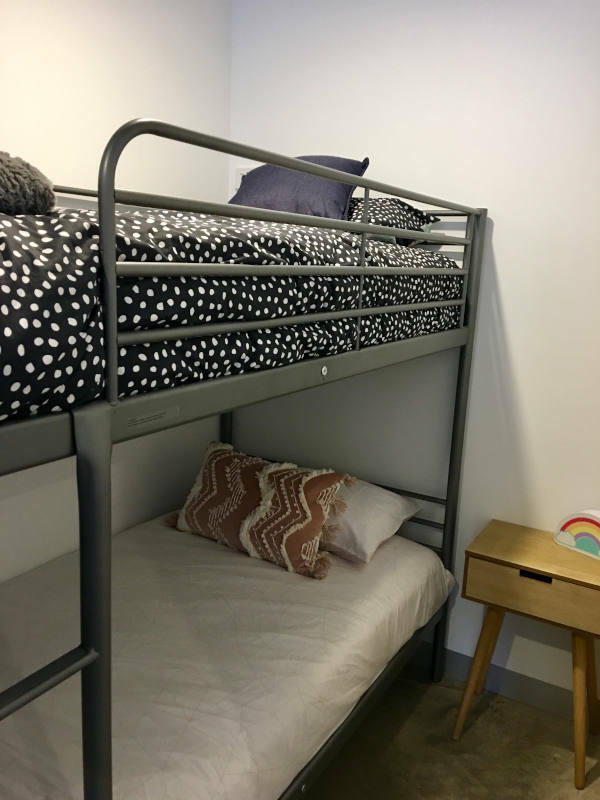 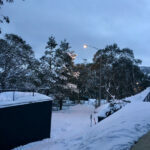 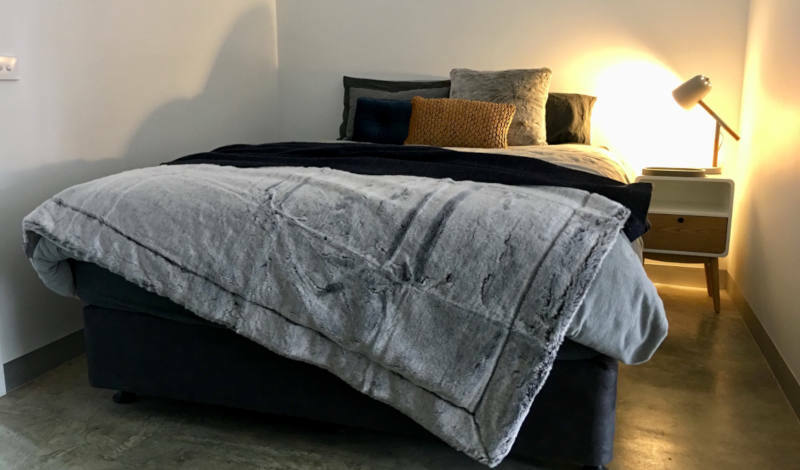 After decades of skiing and holidaying at Falls Creek, we have had the time to think about what would make for the best, most comfortable accommodation on the mountain. 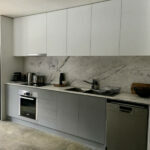 Many years of planning has gone into the layout, comfort and design of these stunning apartments. 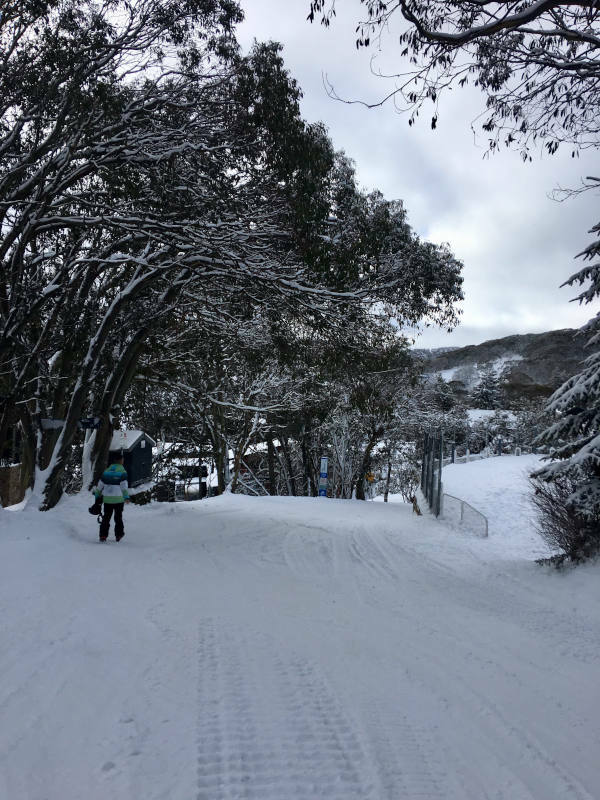 Whether you are Winter visitors or you enjoy everything Falls Creek has to offer during the warmer months, you can settle in, relax, and truly enjoy the mountain experience. 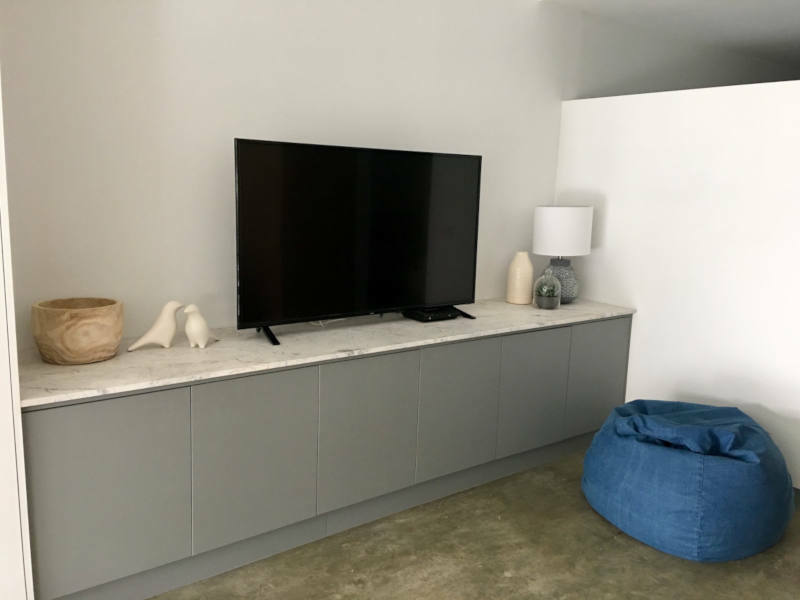 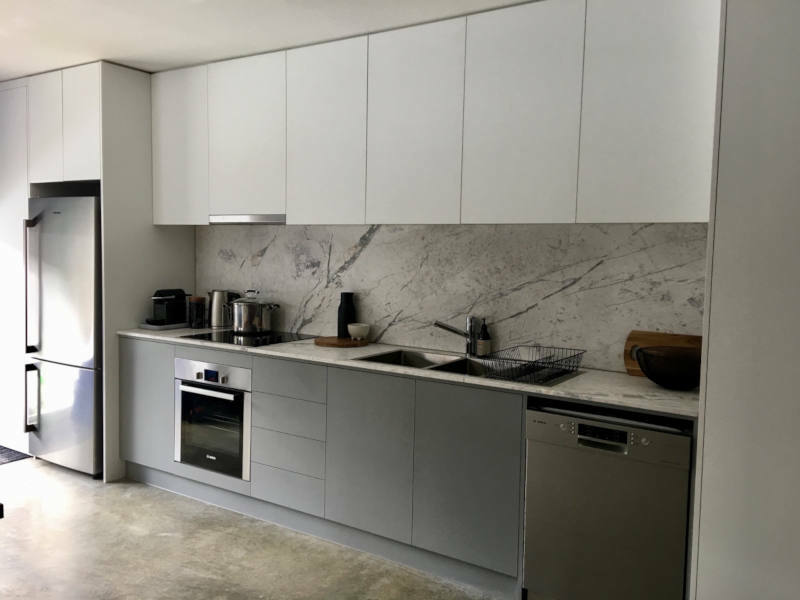 Every apartment has been built for comfort with hydronic under floor heating, rustic dark oak lining boards and beautiful marble and dolomite throughout. 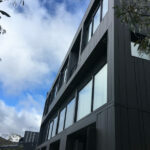 All apartments boast spectacular views and have a bright northerly aspect to soak up the Winter sun. 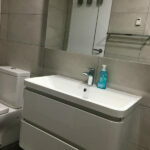 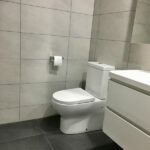 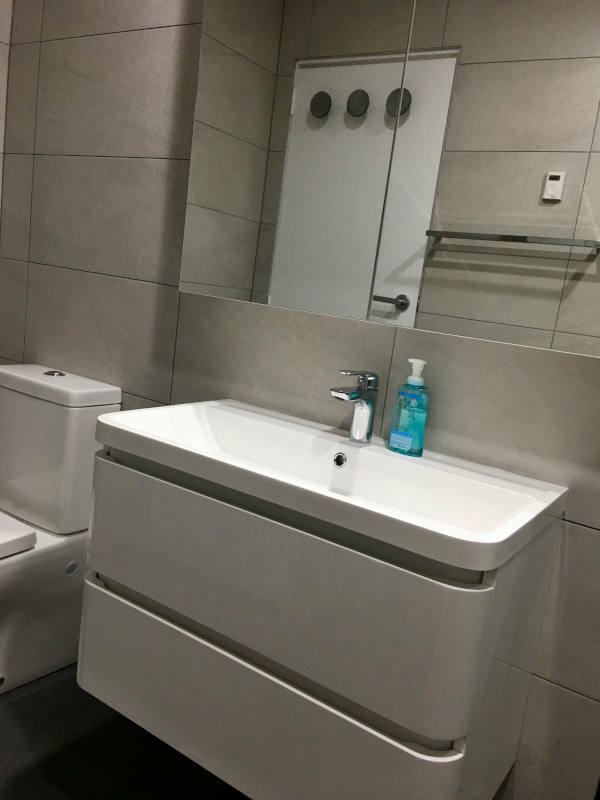 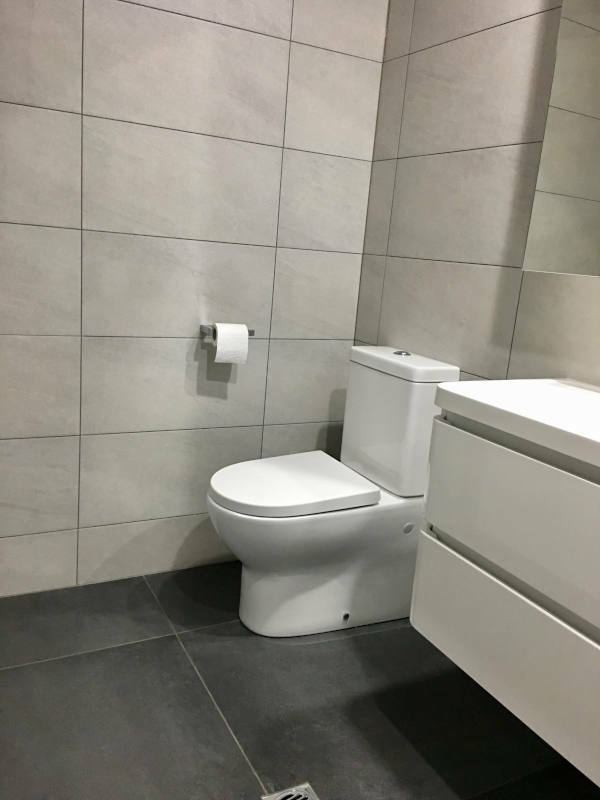 A large studio apartment with bathroom and designer fittings throughout. 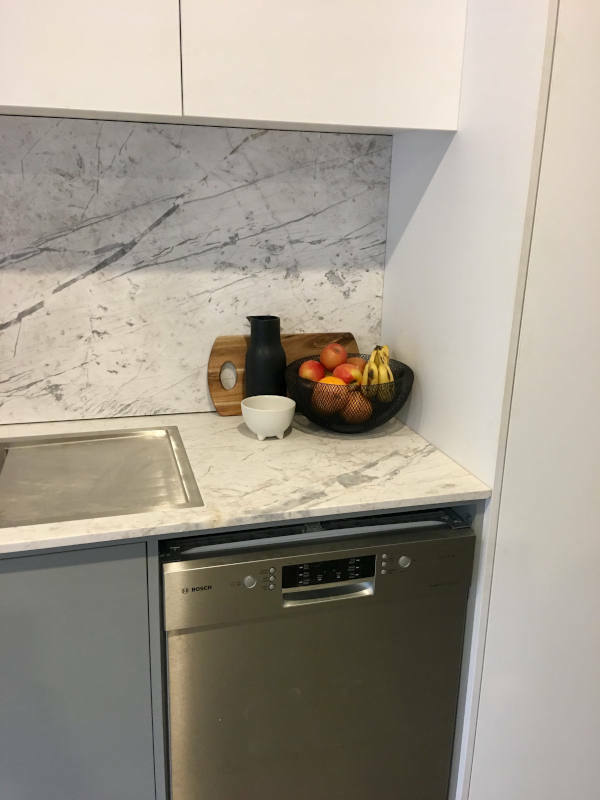 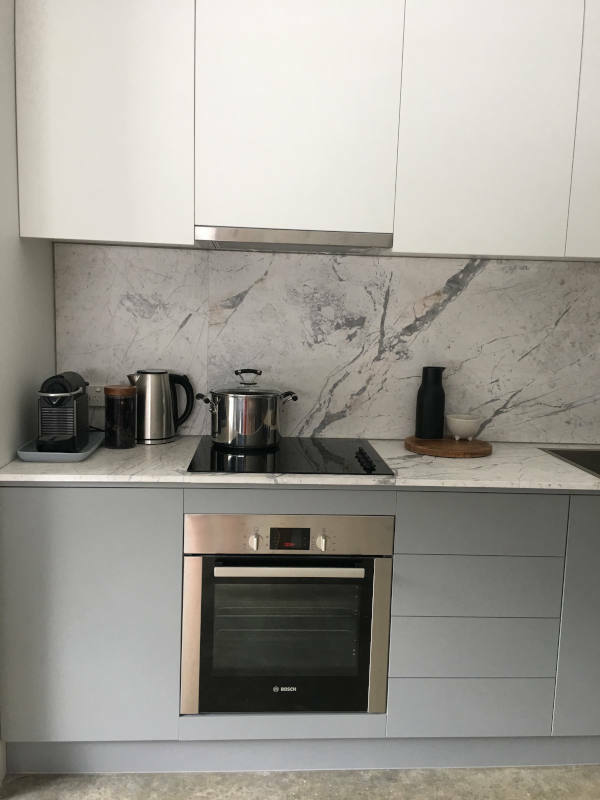 The fully equipped stunning kitchen has all your appliances, including induction cooktop, dishwasher, oven, microwave and pod coffee machine. 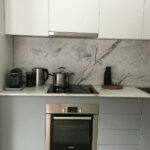 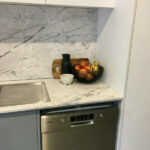 The kitchen includes natural stone benchtops and dining for six. 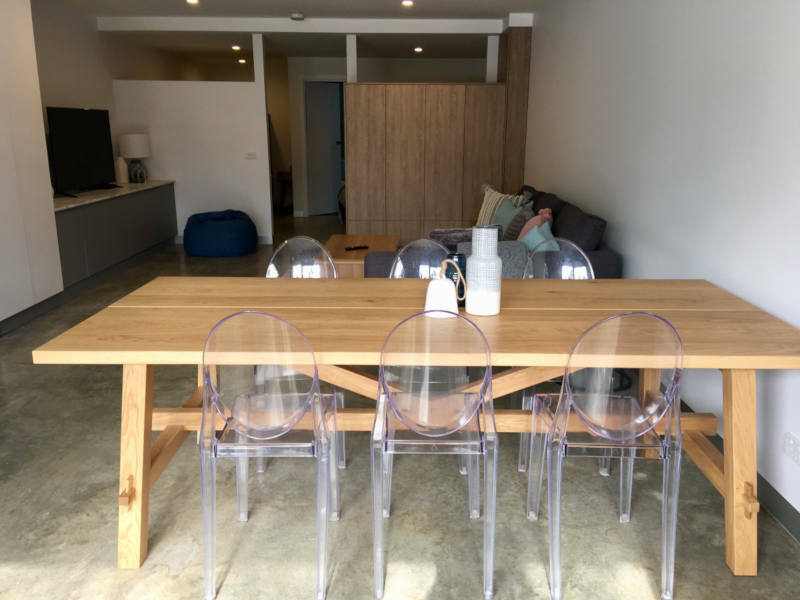 Comfortable open plan living and dining area. 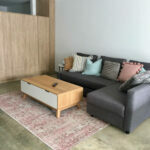 Double fold out sofa in the lounge area. 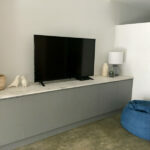 Large screen TV. 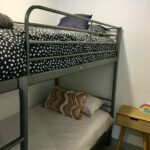 Bedroom area: 1 x Queen Bed 2 x Bunks (4 Single Beds), plus double fold out sofa in the lounge area. 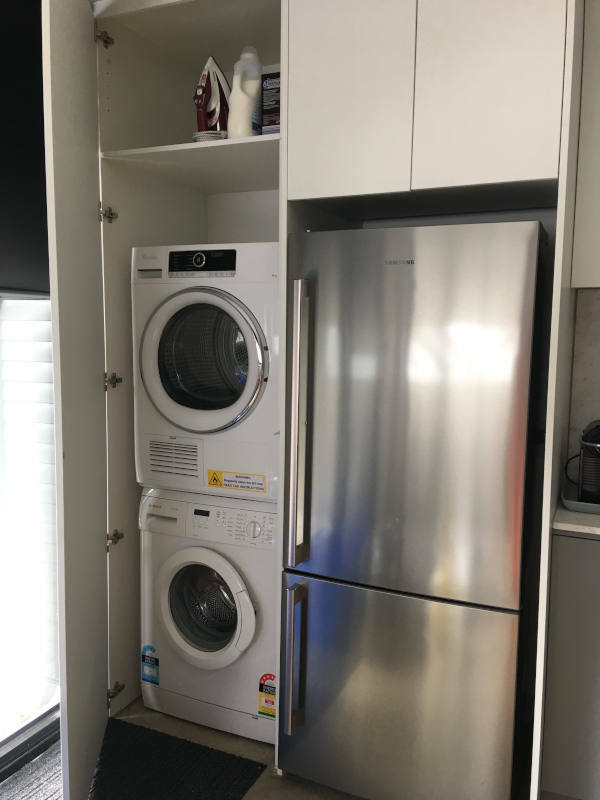 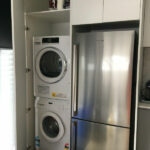 Washer and dryer in cupboard.